Welcome to the Owhango Beekeepers Club. 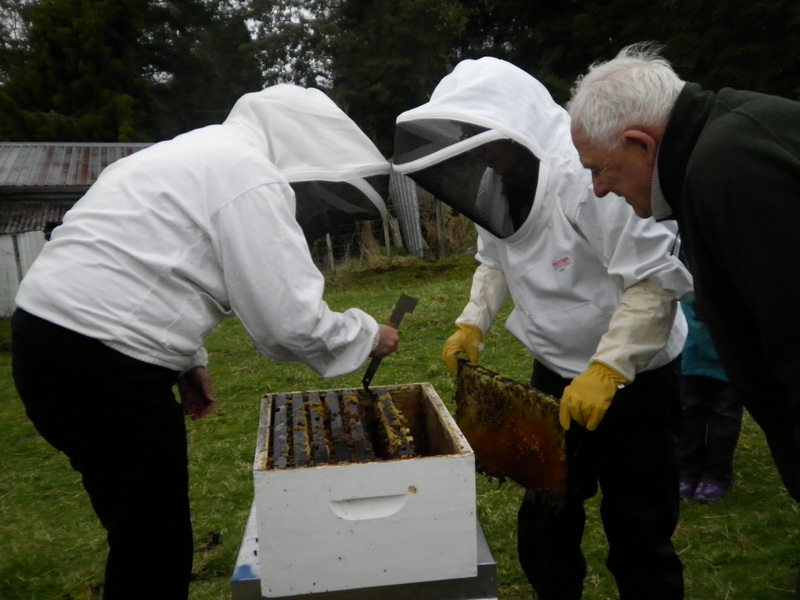 We have formed out of a local community based in the Ruapehu District and with the ultimate goal of increasing the number of bees in our neighbourhoods. During the bee season, generally September through to March we meet in our local community hall once a month, and try to have on average one or two field days per month at our local hive, within 200 metres of our local hall. If you are interested in joining our club and live in the Ruapehu area we would love to hear from you.